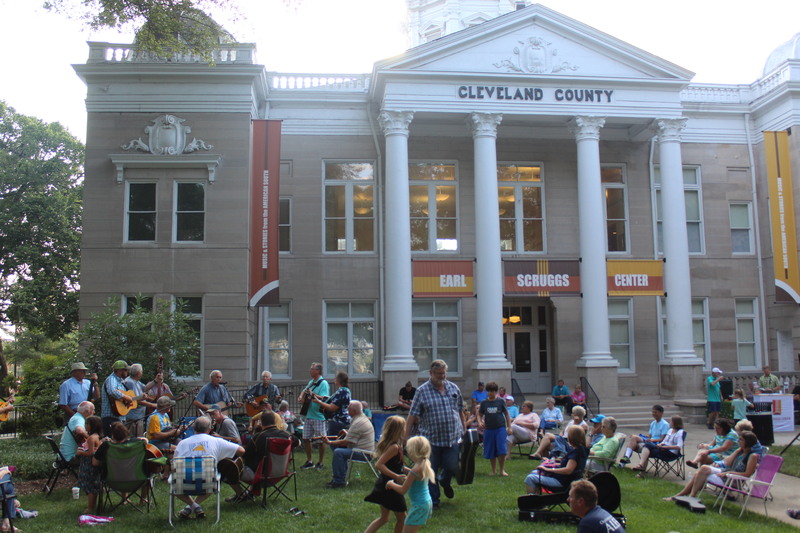 Join us Saturday, August 17th from 5:00pm – 8:00pm for our 6th Annual Pickin’ on the Square Series! Pickers, come jam informally around the square! All playing levels welcome. Secure instrument check is available. Not a picker? Come and bring your family and friends and sit back and enjoy as we celebrate the tradition of bluegrass music. Take part in complimentary kids crafts, yard games, and more! In case of inclement weather, we will move indoors.